Lathers into the perfect shave cream for smooth clear skin. Provides glide for irritation-free sh.. 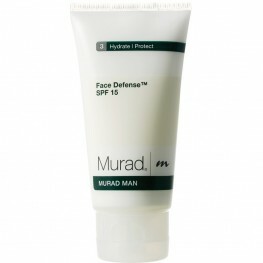 Contains antioxidants and broad spectrum sunscreens for maximum protection from the elements. Pro..
Fights razor burn and shaving irritation. 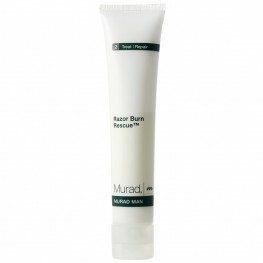 Helps clear clogged follicles and prevent breakouts. Co..